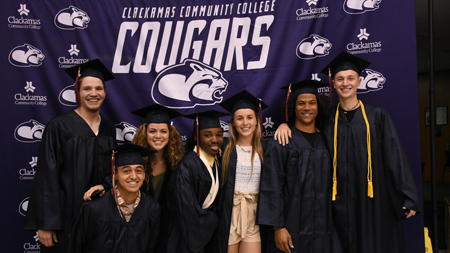 For over 50 years, Clackamas Community College has made education possible by providing innovative programs and support of the current and future change makers of Clackamas County. Whether students are pursuing a degree, seeking technical and career training to be more competitive in the workforce or returning for continued and lifelong learning, CCC provides support both inside and outside the classroom. 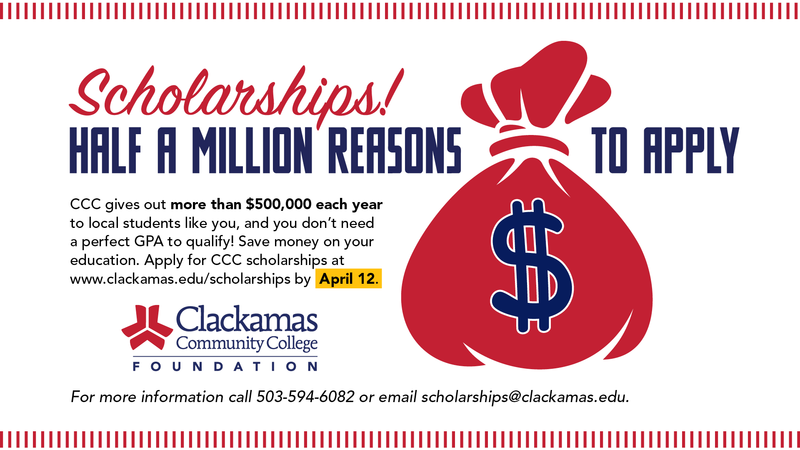 As an institution that strives to provide affordable education, CCC tuition is one of the most reasonably priced community colleges in the state of Oregon. However, despite being more affordable than most, more students than ever are applying for financial aid. 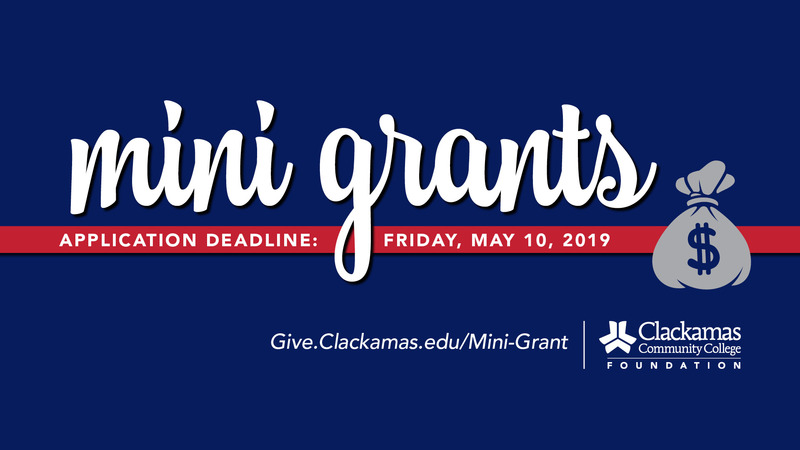 Last year, Clackamas Community College Foundation provided over 300 scholarships, nearly $600,000, to reduce the financial burdens for our college students. 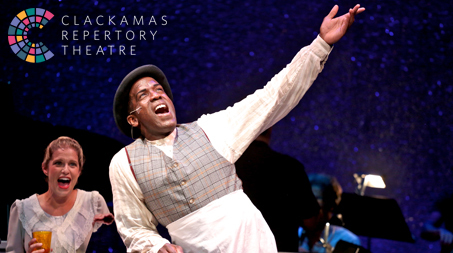 Clackamas Repertory Theatre announces 2019 season! Join the Alumni and Friends Network today!